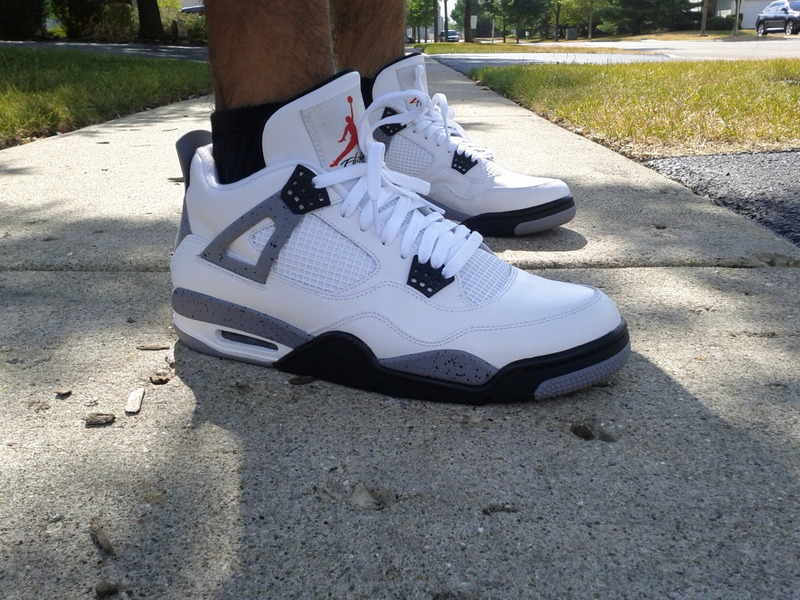 After a weekend off, we bring you a look at some of the most impressive kicks worn these past few days by our SC Forum members. This weekend saw a variety of styles from respected footwear brands hit the pavement, with everything from Saucony to Filling Pieces to Asics featured today. 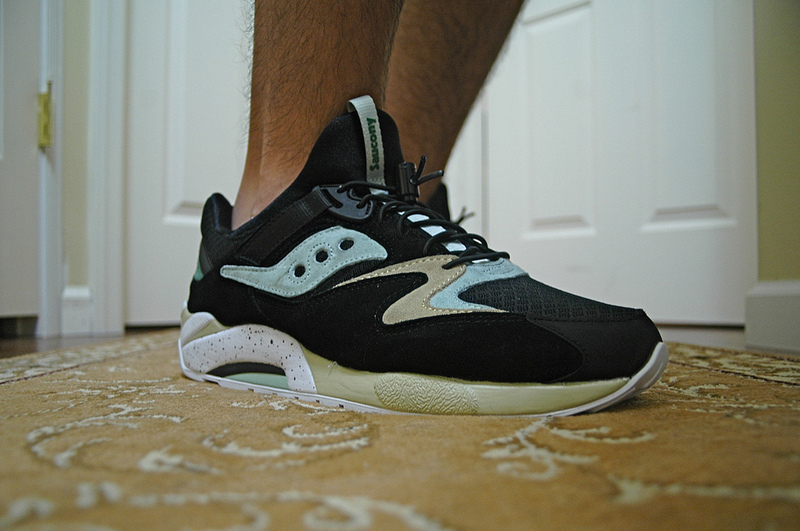 Sneaker Freaker's collaboration with Saucony on the Grid 9000 makes it's WDYWT? 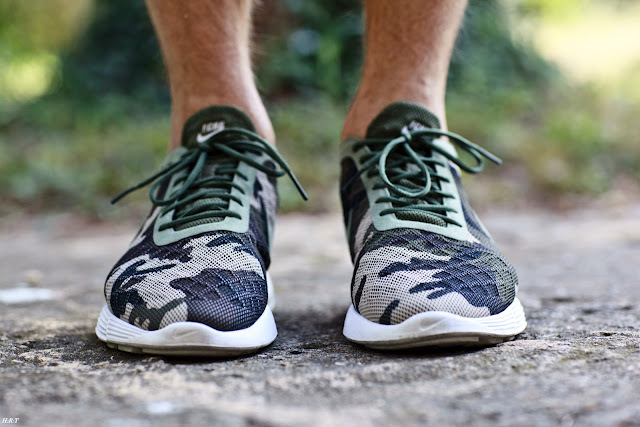 debut, along with the Ronnie Fieg x FIlling Pieces July 4th Capsule Collection footwear. 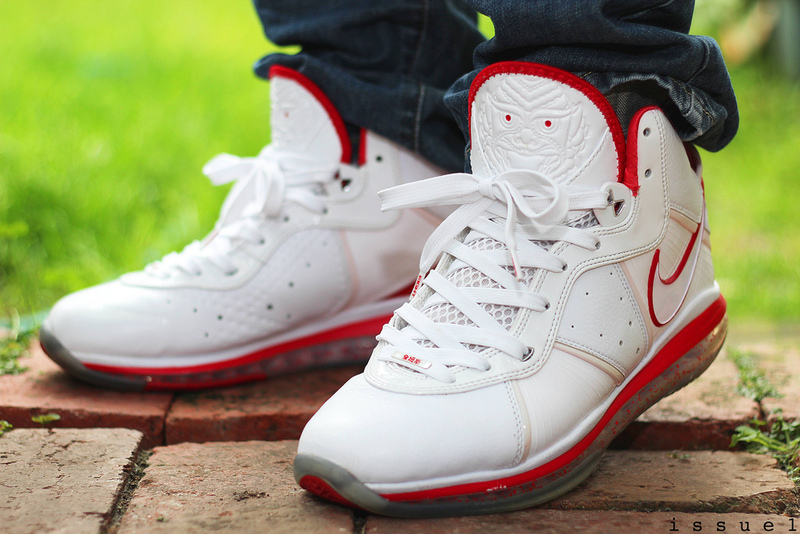 Enjoy a look at today's entire line-up below, as part of our latest SC Spotlight // WDYWT? Weekend Recap. 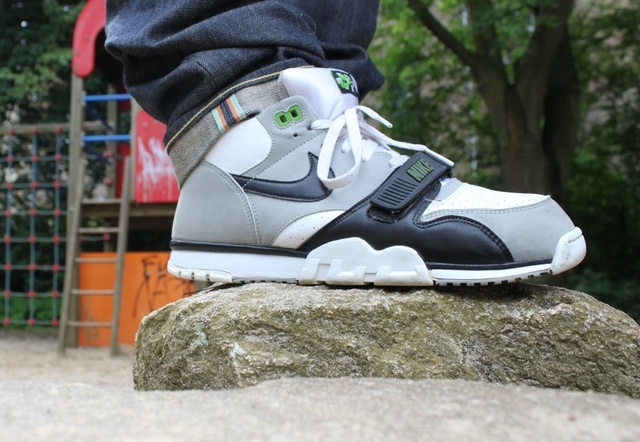 ErniePunk in the Nike Air Trainer 1. YoungSK8 in the Supreme x Nike SB Blazer. ShToneyTony in the Sneaker Freaker x Saucony Grid 9000 "Bushwhacker." 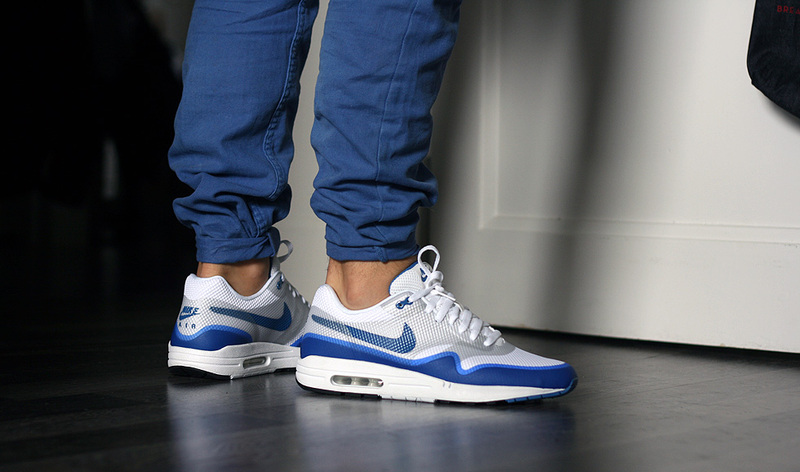 B0b in the Nike Air Max 1 Hyperfuse. 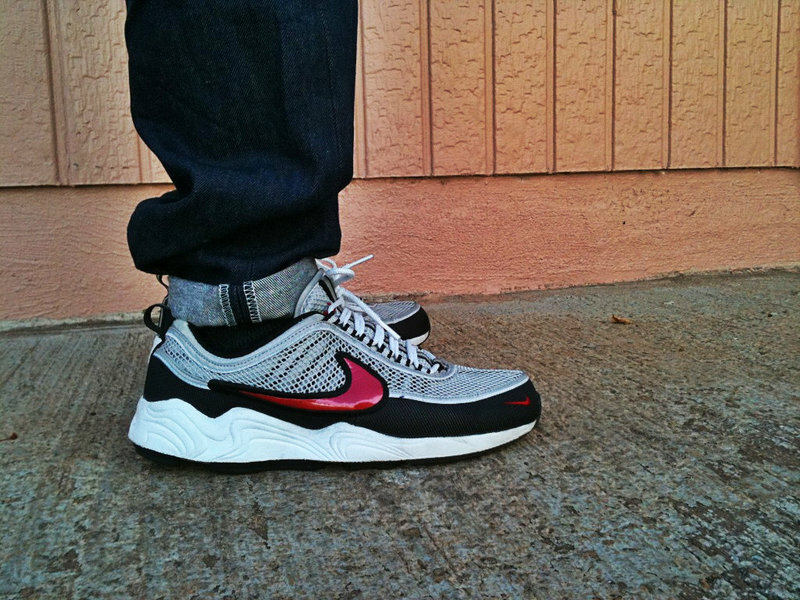 MarsIV in the Nike Zoom Spiridon. 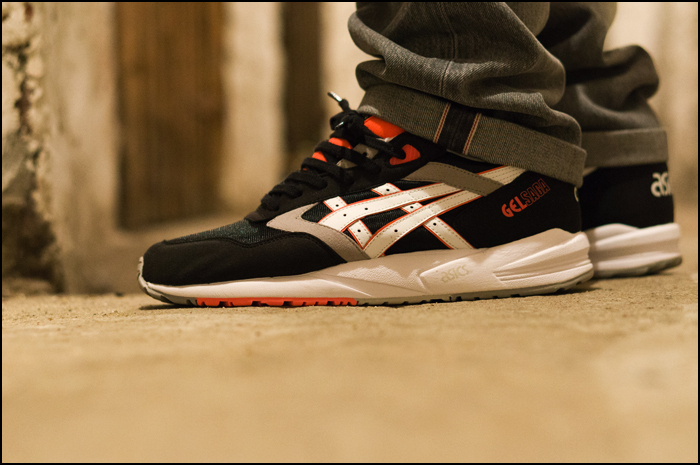 GummiBall in the Asics Gel Saga. Hypnotiq in the Air Jordan 4 Retro. 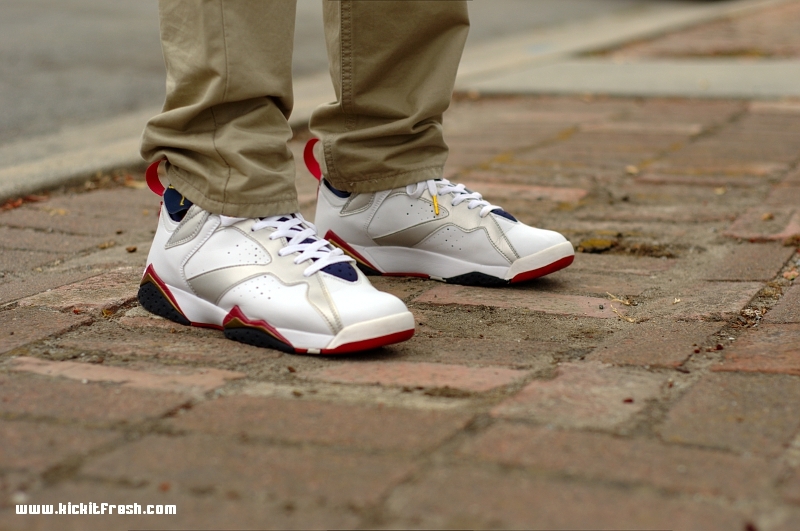 Verse001 in the "Olympic" Air Jordan 7 Retro. 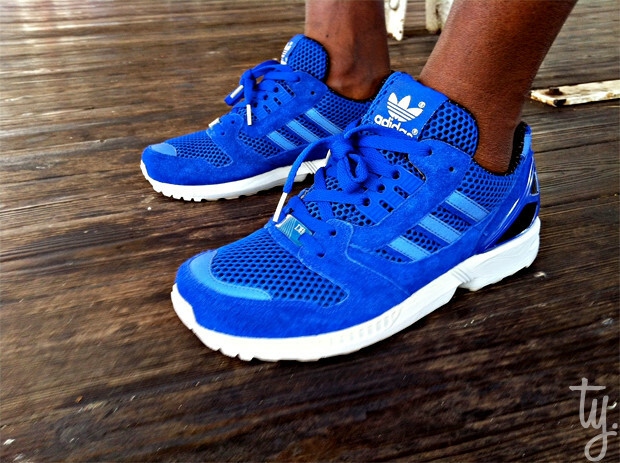 DonJuan513 in the adidas ZX8000 DB. Phantom781 in the Ronnie Fieg x Filling Pieces Low Top. 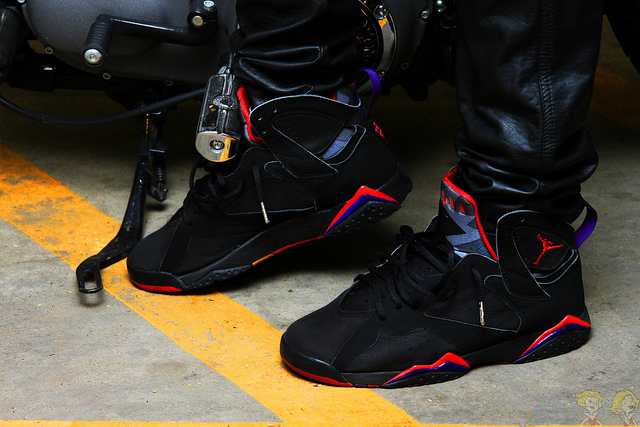 ToMbZ in the Air Jordan 7 Retro. BsnssindaGame in the Billionaire Boys Club "Money Rolls" Ice Cream. KolombianStyle in the 'Electric Green" Nike Air Foamposite Pro. Issue1 in the Nike LeBron 8. 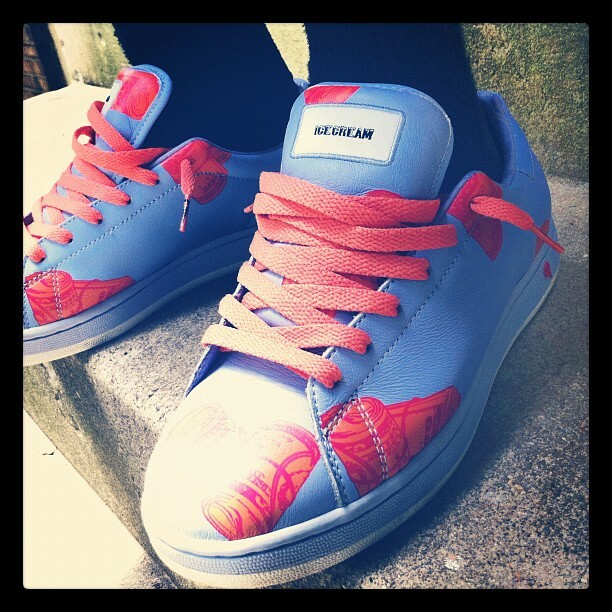 Haroun R. Tazieff in the FCRB x Nike Lunar Rejuven8 Mid. 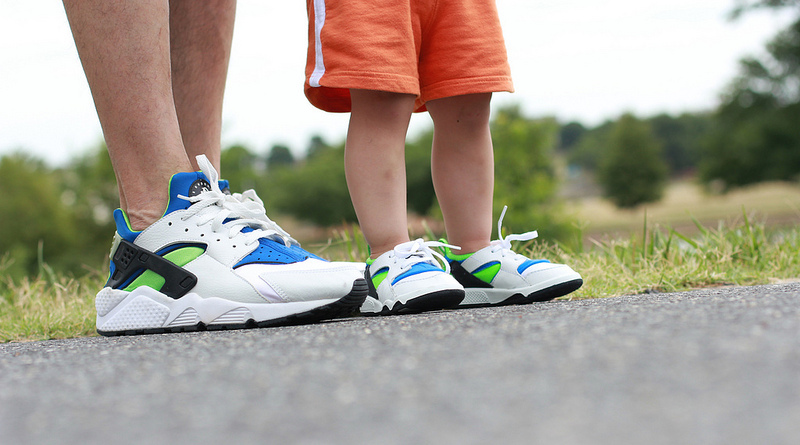 AirKeung88 and son in the "Scream Green" Nike Air Huarache.